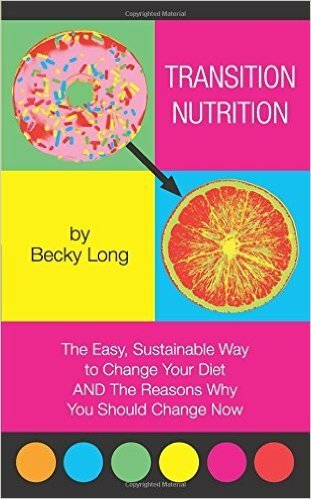 Becky Long is a Certified Health Coach, guiding people with easy, sustainable nutrition and lifestyle changes based on their individual goals. She loves "inspiring healthy living around the world!" Becky is constantly amazed by how powerful food is and teaches this to her clients every day. Her coaching practice, Healthy Nutrition Knowledge, can be reached at 610-462-7711. You can also visit www.healthynutritionknowledge.com.